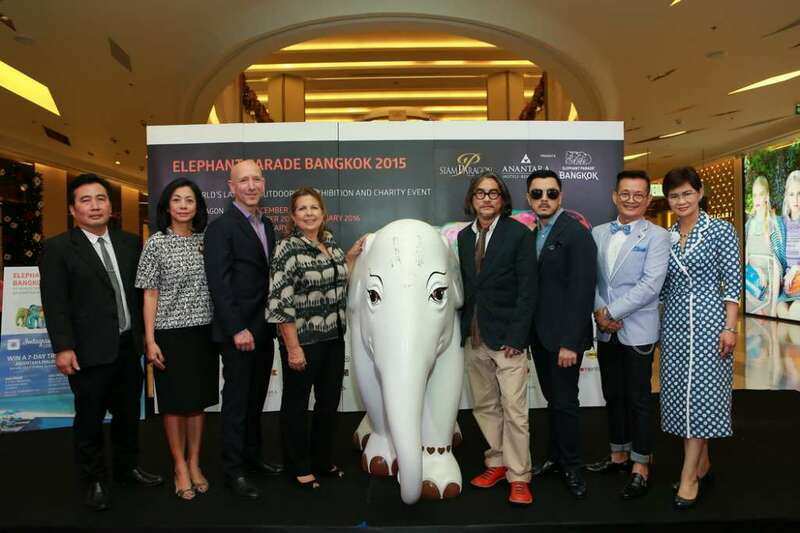 Anantara Hotels, Resorts & Spas along with Elephant Parade® and Siam Paragon Shopping Center had recently launched the world’s largest open air art exhibition – Elephant Parade Bangkok 2015 – in the heart of the Thai capital. 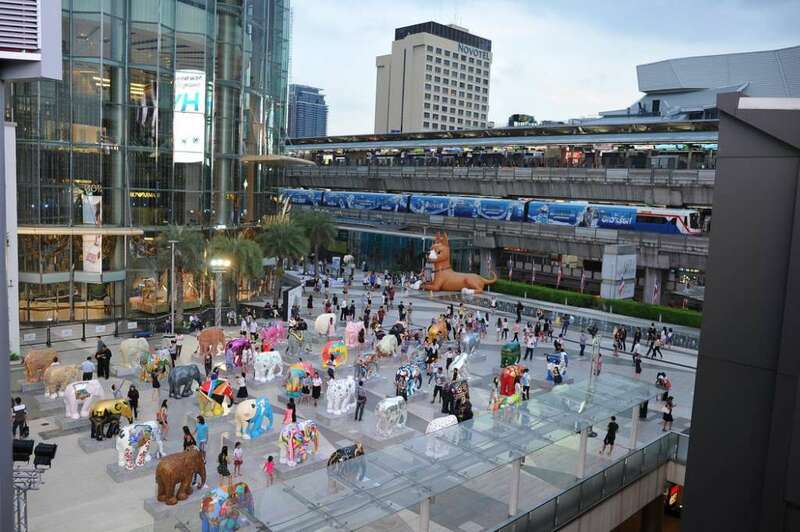 The exhibition, featuring eighty eight brightly decorated elephant statues has been staged to honour the 88th birthday of H.M. King Bhumibol Adulyadej, the world’s longest reigning monarch. 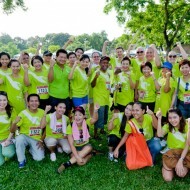 The event was originally created after founder Marc Spits and his son Mike visited the Friends of the Asian Elephant hospital in Lampang northern Thailand, which treats sick and injured elephants. There they saw Mosha, a baby elephant who lost her leg after stepping on a landmine when she was only seven months old. 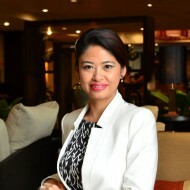 She is fitted with a new prosthetic leg every year and must then learn to walk all over again. 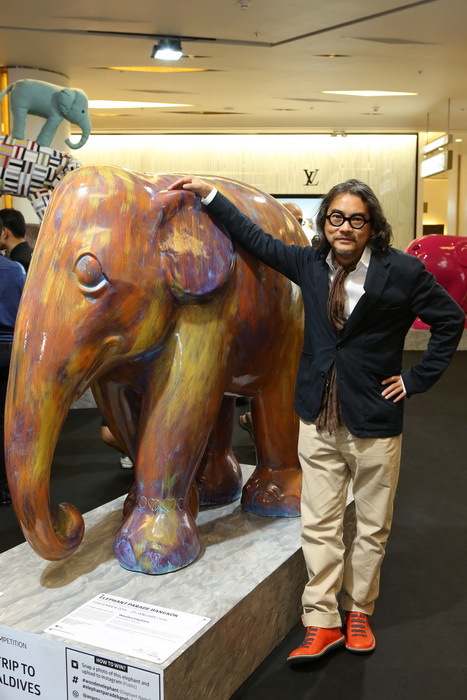 Mosha always features in each Elephant Parade exposition and will have a specially Thai themed painted prosthetic leg for the Bangkok Parade. 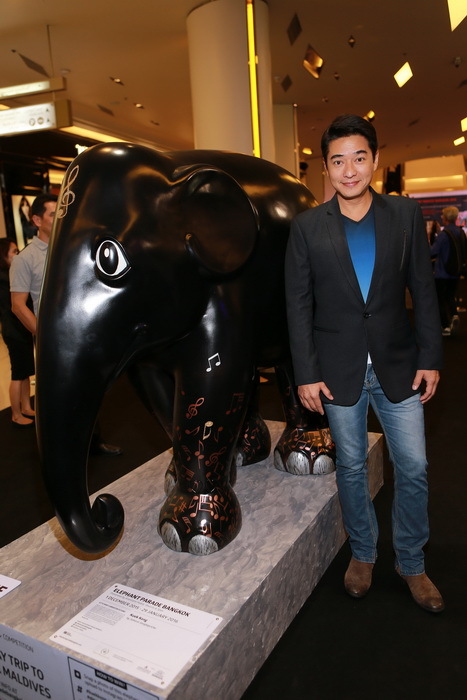 All eighty–eight elephants showcased in Elephant Parade Bangkok are available for the public to bid for and own in an online auction and in February 2016 a final selection of elephants will be auctioned off by Christies at a gala dinner to be held at Anantara Siam Bangkok. 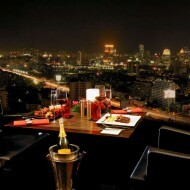 Proceeds from both auctions will be donated to the Golden Triangle Asian Elephant Foundation who in turn will select strategic partners to drive forward key projects including building the first elephant clinic in Chiang Mai’s Mae Teang Valley, expanding their Positive Reinforcement Target Training Project to even more elephants and helping protect the wild elephants in Thailand’s National Parks. 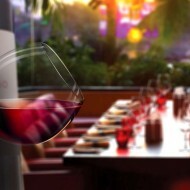 International: Paul Smith, DJ Hardwell, Nancy Chandler, Elizabeth Romhild, Elsie Evans and Gavin Fifield. 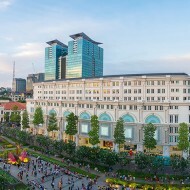 To help raise more awareness and funds for elephant welfare and conservation projects, Anantara Hotels Resorts & Spas are giving Elephant Parade visitors the chance to win a seven day trip to Anantara’s resorts in the Maldives and other exceptional prizes through an Instagram competition. 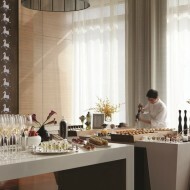 The grand prize winner will enjoy the authentic luxuries of Anantara Dhigu Maldives Resort and Anantara Veli Maldives Resort, other prizes include a four day stay at Anantara Golden Triangle Elephant Camp & Resort in Thailand and a 75-cm Elephant Parade statue of the winner’s choice from a selected range of designs. 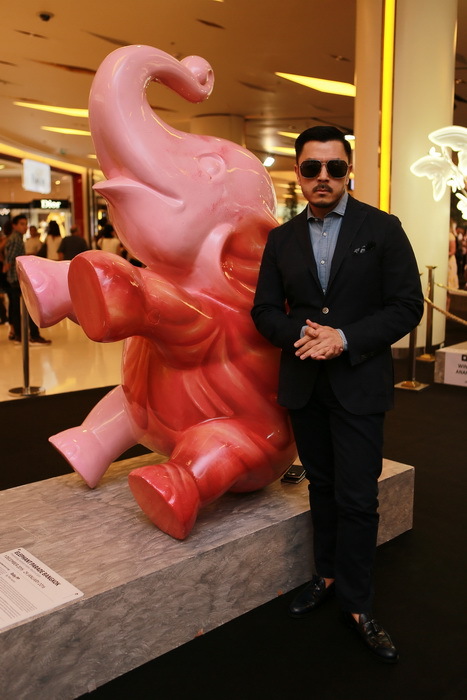 The 1.5 metre elephants are on show from 1st – 18th December 2015 at the world-class luxury shopping centre, Siam Paragon; the herd will then move to Asiatique on the banks of the Chao Phraya River from 20th December 2015 – 11th January 2016 and finally Lumpini Park, in the heart of the city, from 18th – 29th January 2016.